PAPA ROACH's official music video for the song "Elevate" can be seen below. The track is taken from the band's tenth studio album, "Who Do You Trust?" , which was released in January. 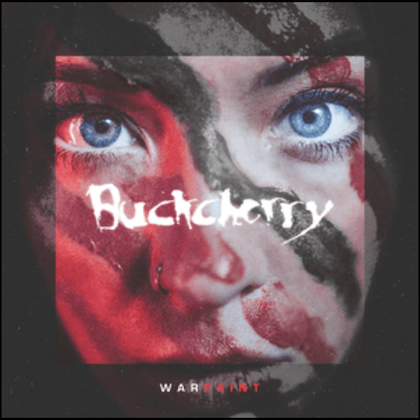 Guitarist Jerry Horton said: "The song 'Elevate' is about someone who's stuck in a depression and feels isolated and alone and is looking for something to bring them out of that. I love how the mood and the music goes along with that sentiment as it moves from sadness into hope." "Who Do You Trust?" 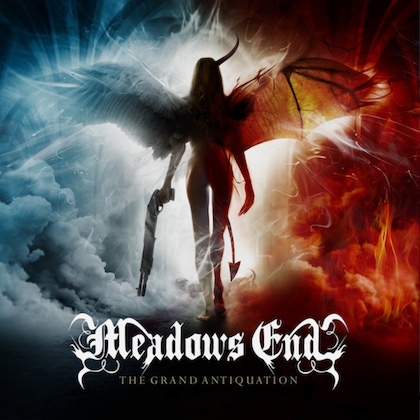 features the band's signature heavy rhythmic guitars and catchy hooks on the title track and "Renegade Music", with "Not The Only One" supplying melody and emotionally charged lyrics. The album is produced by Nick "RAS" Furlong and Colin Cunningham except for "Top Of The World", which is produced by Jason Evigan. Asked why PAPA ROACH decided to work on new music so soon after the release of 2017's "Crooked Teeth", Horton told the Milwaukee radio station 102.9 The Hog: "Normally, we give it a couple of years to two and a half years, just because the touring cycles usually take a pretty long time. And then six months we'll do [in the studio] for the record. This time it was, like, a year on tour and maybe three months [in the studio]. We got in with the same guys [producers Nicholas 'RAS' Furlong and Colin Brittain] that we did 'Crooked Teeth' with, and we have this flow together, and it just went really quick." He continued: "We've been doing this for so long that we kind of know if we get to a certain point with a song that it's not happening naturally, then we just kind of set it aside and move on to something else and then maybe come back to it later. But we don't try and sit there and force it for days on end like we used to." 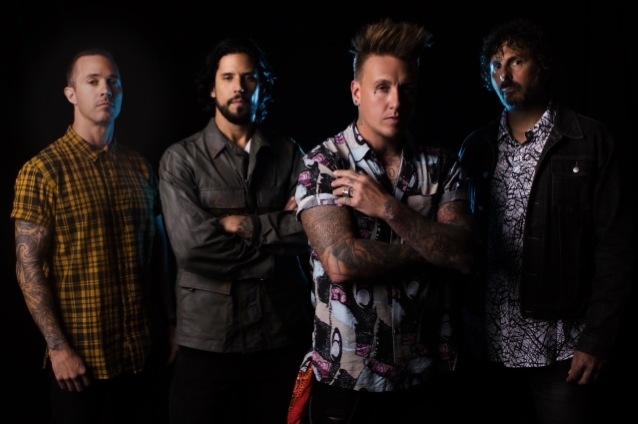 PAPA ROACH's summer 2019 headlining tour with ASKING ALEXANDRIA and BAD WOLVES will kick off July 27 in Dallas, Texas and make new stops in Bethlehem, Cleveland, Indianapolis, Denver, Phoenix and Los Angeles, before wrapping September 1 in Las Vegas, Nevada.